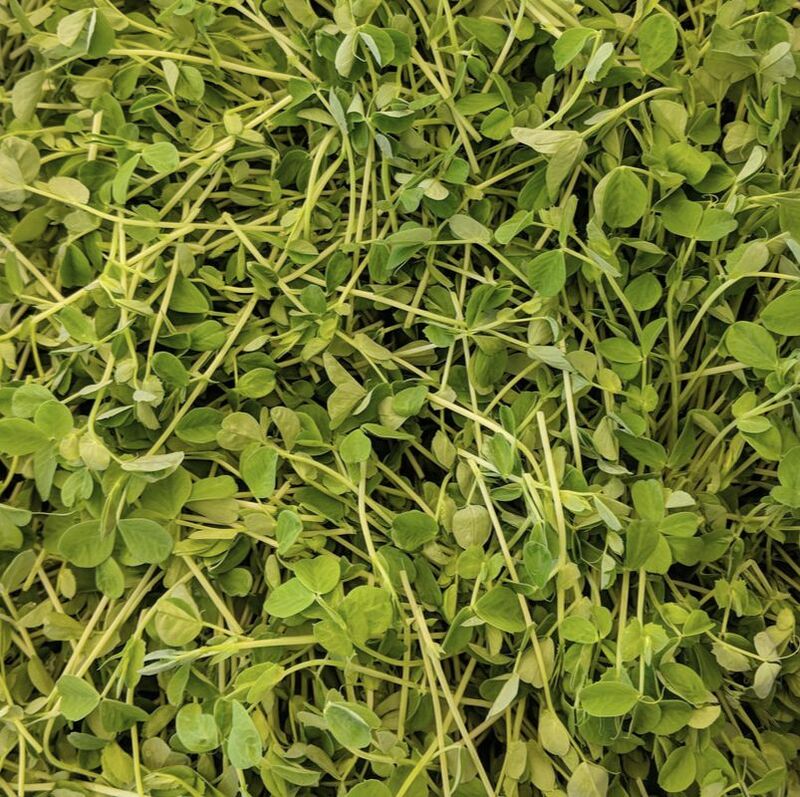 Send us an email if you'd like us to supply your restaurant with super fresh, flavorful, nutritious microgreens. Available year-round! See below for varieties and prices. Minimum order for delivery is $45 for any locations more than 2 miles from the farm. (Bywater, Marigny, Upper Ninth Ward minimum is $15.) We can deliver up to two times per week. We specialize in super fresh, flavorful salad greens, which are sometimes available for wholesale. If you would like to receive notification when we have greens available by the pound, email us now and we'll put you on the list.